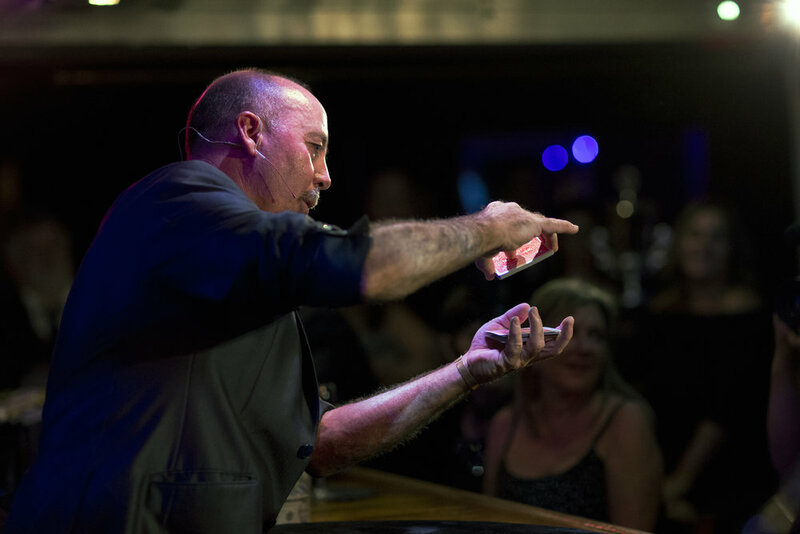 International award-winning magician Danny Magic specializes in engaging audience members and including them in mind-blowing world class sleight of hand. 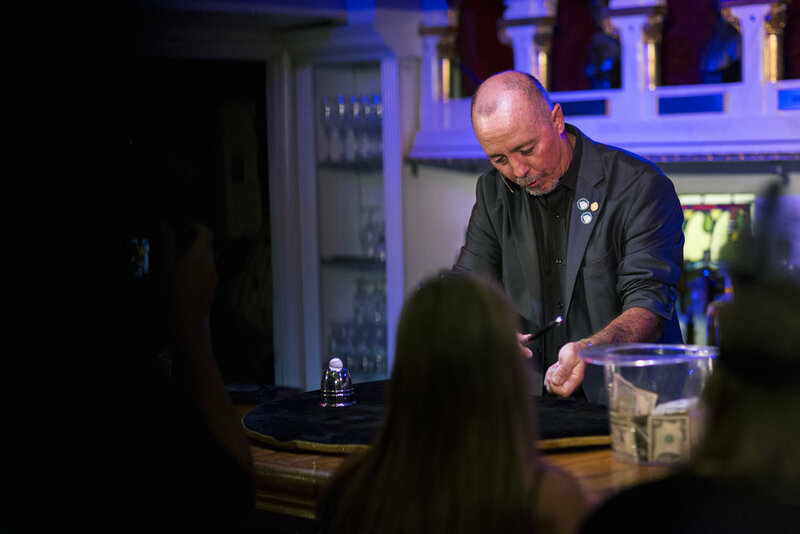 With the title of 2012 and 2014 Hollywood Magic Castle Champion, Danny Magic is known in his field as Magician of the Stars with a client list that includes many of Hollywood's top celebrities. With close up and strolling shows, Danny is a featured performer at the Hollywood Magic Castle. 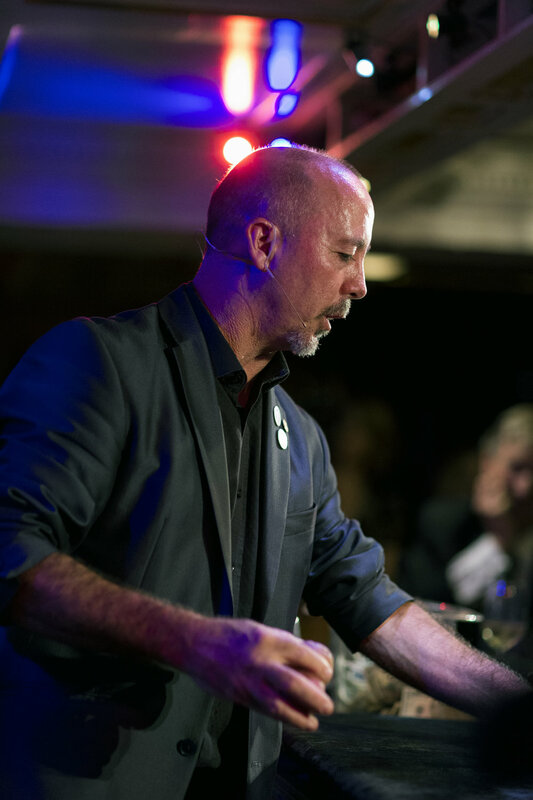 His magic is perfect for corporate events, weddings, trade shows, parties, holiday events, banquets, and restaurants. For those looking for stage magic, Danny also offers a family-friendly, mind-blowing show. Whether he is performing close-up magic at a cocktail party, baffling customers at a restaurant, or delighting guests at a wedding. The quick wit of Danny Magic will bring added sparkle to any occasion. Leaving an audience laughing, mystified, and most importantly, entertained. Danny specializes in close-up, sleight of hand magic. He was awarded first place at both IBM (ring 313) and Orange County magic’s annual close-up competition. Dan was also IBM (ring 313) Magician Of the Year. Dan is a member at the world famous Magic Castle (Academy of Magical Arts) in Hollywood, CA. From the moment Danny arrives, your guests will be completely blown away. Performing magic right in front of their eyes and sometimes in their very own hands. 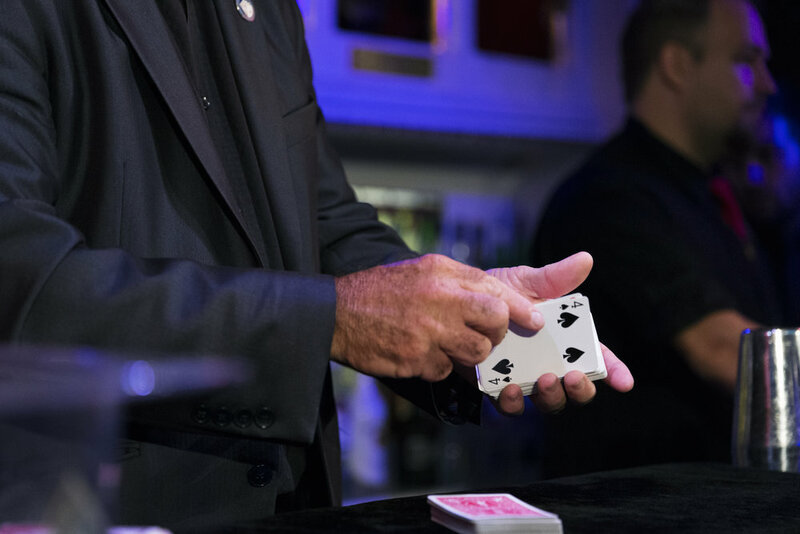 Whether it’s his state of the art card magic, coin magic, pick-pocketing, classic, and comedy magic, your event will be the hit of the year. An unforgettable, once-in-a-lifetime experience for all ages and events. 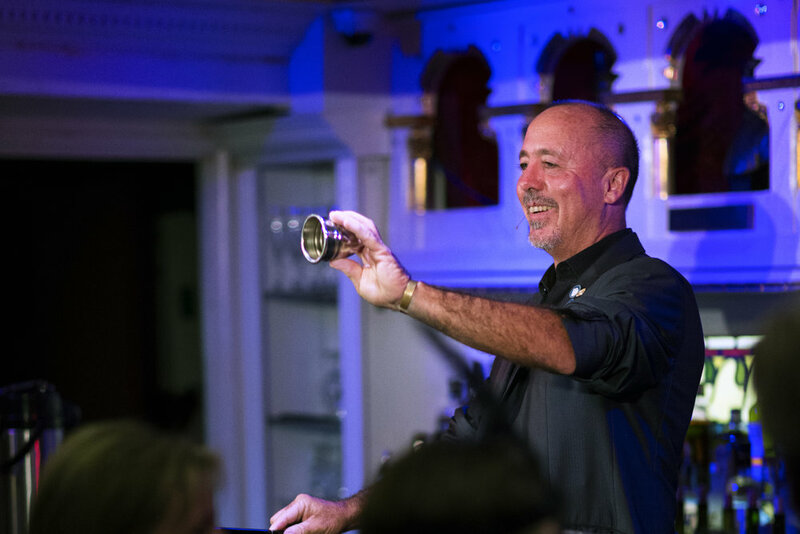 Don't Miss Danny Magic performing at the World Famous Hollywood Magic Castle! To experience a truly magical evening when Danny is there, email or call. Danny will put you on his personal guest list and make a dinner reservation for you. You will also be guaranteed admission to the Big Palace of Mystery Show (a must-see).